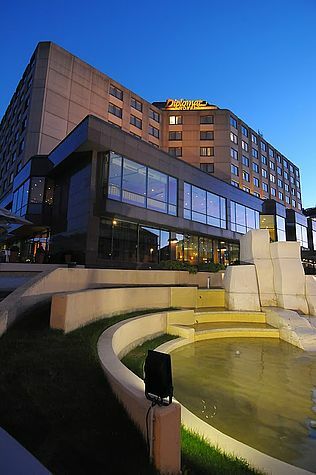 The conference will be organised in the Diplomat Hotel Conference Centre, Evropská 15, Prague 6, Czech Republic. The conference centre is located in close proximity of one of underground lines (green line „A“) with very frequent services to the Prague city centre of Prague and to the airport. Special rates are offered for accommodation in the Diplomat Hotel.